This line ran east-west through present-day St. Louis Park. 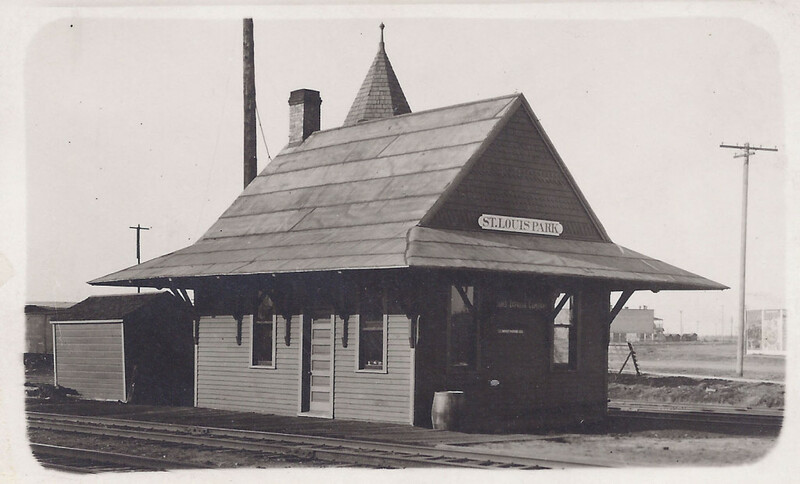 The line had its eastern terminal in Minneapolis and extended south to Albert Lea and west to Aberdeen, South Dakota. 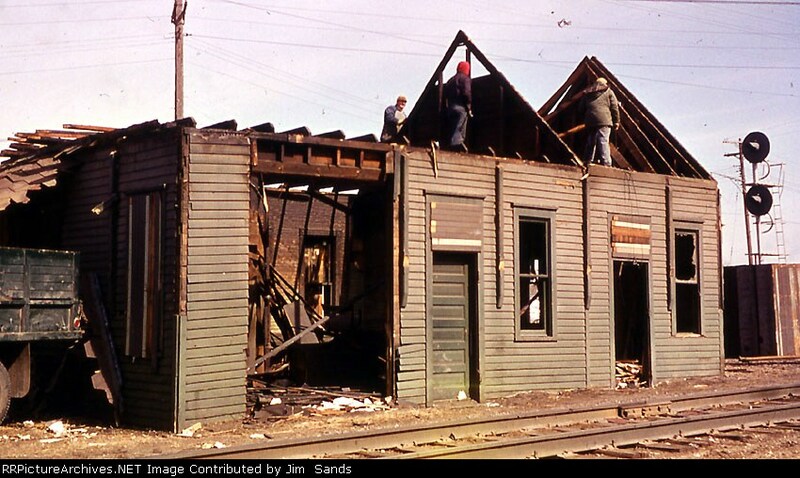 In St. Louis Park it ran parallel to and south of Highway 7, and parallel and north of the Milwaukee Road tracks. The line was organized in 1870 by local millers to transport wheat from southern Minnesota farms and the west to the Minneapolis flour mills and beat the monopoly of the existing railroad lines. The first leg went to Sioux City Junction, Minnesota, south of Shakopee. A grand opening was held on November 25, 1871. St. Louis Park resident Col. Joel Barbour Clough was the chief engineer until 1872. Soon after it opened, railroad magnate Jay Cooke bought the line as a branch of the Northern Pacific, which went bankrupt during the depression of 1873. It made it to Albert Lea in 1877. Eventually it merged with the Iowa Central and got as far south as Peoria. See How St. Louis Park Got its Name. The line was bankrupt between 1888 and 1894. In 1902 the route was St. Paul to St. Louis via M&StL tracks from St. Paul to Albert Lea then over the Iowa Central to Albia, Iowa and the Wabash from Albia to St. Louis. Passenger service to Minneapolis cost 10 cents. St. Louis Park’s depot was built sometime prior to 1886, located on 36th Street west of Brunswick, between the Milwaukee tracks and Minneapolis and St. Louis tracks. Willie Dixon was an early stationmaster and Ed Lindahl was his assistant. In 1939 Lee Conley was the agent. There was a small railroad guard shack near the depot for the guard who watched over traffic as well as school children on their way to and from Lincoln School. The tracks made north-south travel difficult, and one could cross only at Grant Street [Brunswick] and one block east at Pleasant Avenue [Wooddale]. 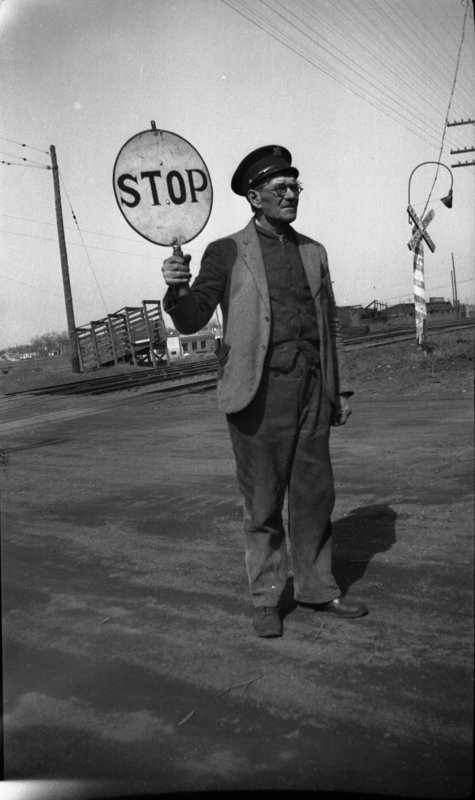 Marie Hartmann remembered that a Mr. Cox and later Mr. Nemec would guard or direct traffic at the railroad crossing at Brunswick. The men would stand between the tracks and hold a hand stop sign. 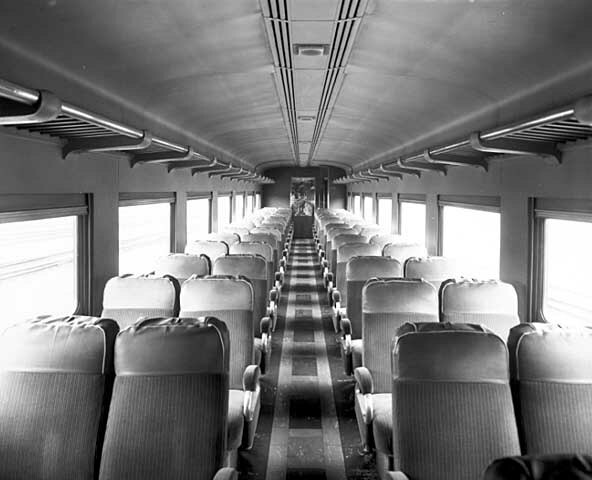 The Chicago and Northwestern Railroad bought the Minneapolis and St. Louis in 1960. 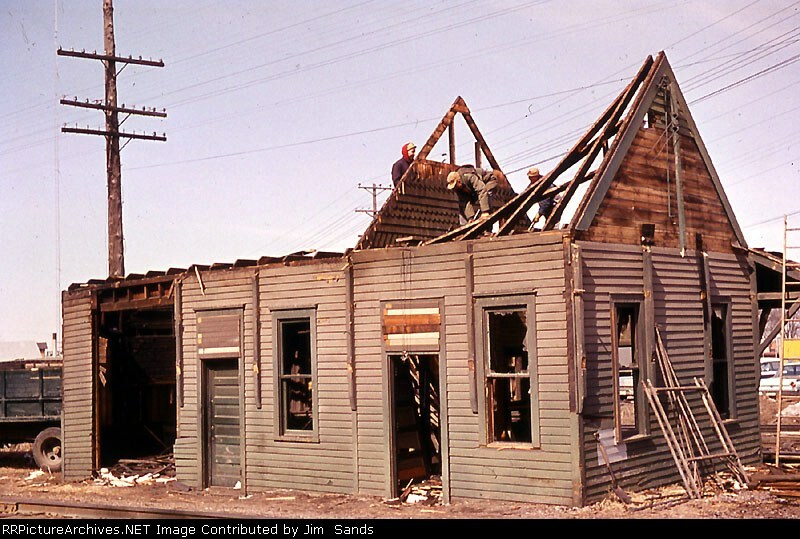 The depot was heavily damaged by fire on February 11, 1963 [an April 1964 article reported that the fire was two and a half years prior.]. Check ticket, Minneapolis to St. Louis Park, Minneapolis and St. Louis Ry.Co. The line’s right-of-way is now a bike path.